com.ibm. *.StaleConnectionException occurs when your websphere application server attempts to use a connection that is timeout by the target database. 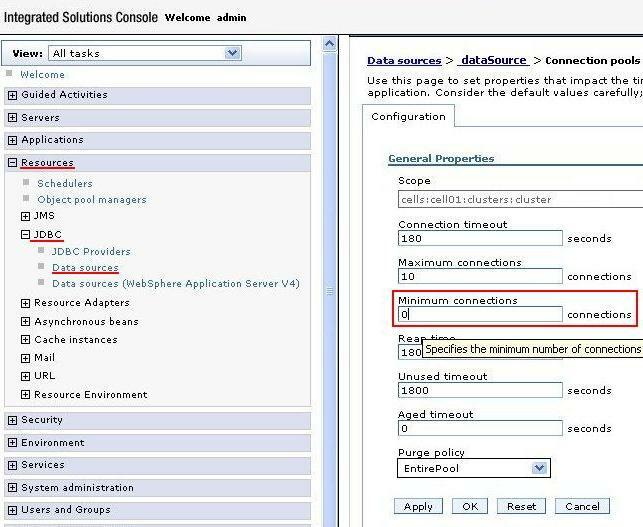 In order to get rid of StaleConnectionException, you must set the minimum connections size to zero from your datasource settings, as shown in the picture.